"We are more than just a crab house!" Experience for yourself on Gusteau's Crab Hauz extensive menu of traditional seafood prepared in a style that is all their own. 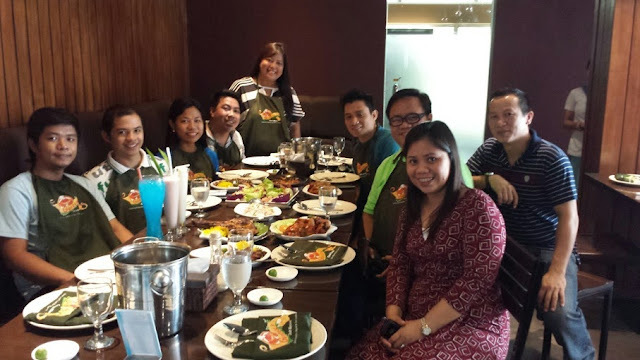 Together with the Sox Blogger, we indeed had a very scrumptious lunch. It’s located at the heart of the city, adjacent to the newly opened Greenleaf Hotel and just a stone's throw away from the major malls of the City. 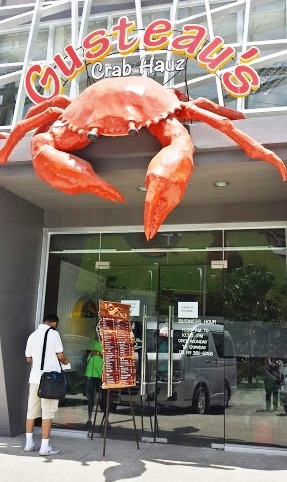 I never really thought that the place would be as simple as it is because of its gigantic crab that will welcome you upon entering the restaurant. That actually set my standard since I haven't been yet to Gusteau's former location. 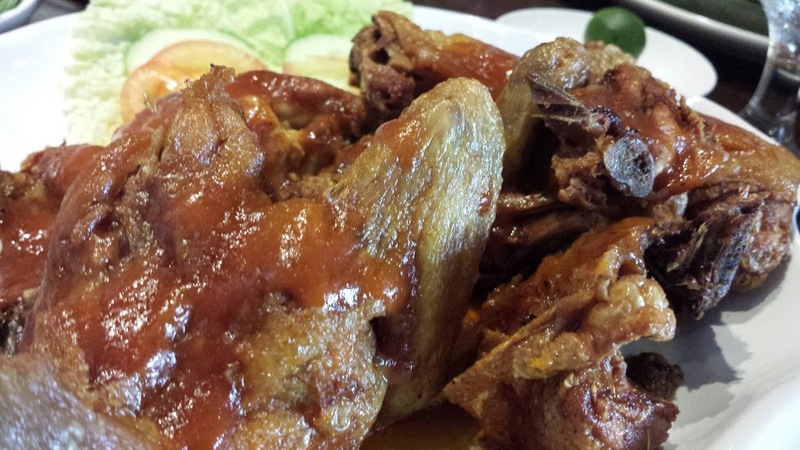 From outside, the restaurant is alluring and simple but cozy in the inside. I find the table a bit tall than the standard height of a restaurant's table. They also offer two VIP rooms good for 15 pax each convertible to one[room]. But overall, friendly atmosphere and I felt at ease and comfortable. The food was great and nothing to complain really. We tried almost all the food. Good to know that they really have their own crab farm where they culture their own crabs for the restaurant. 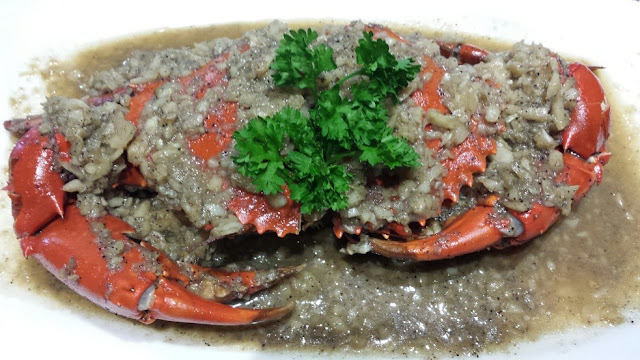 All crabs are alive and allow you to choose which one you like to try. Its price depends on the crab's weight. Not to mention, they have the same process for the lobster’s selection. So, it’s really your discretion on which crabs or lobsters do you want to eat. Indeed, a festive of great crabs. Yummy! 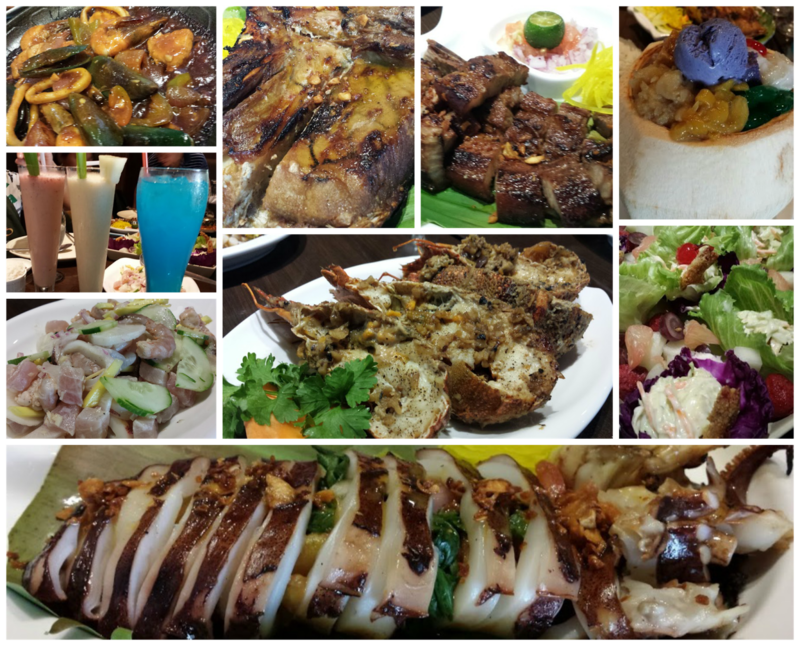 Aside from the crabs that they mainly offer to all the customers, they are serving different cuisines too. We tried White Squid, The Slipper Lobster, Grilled Pork Belly, Shrimp & Vegetable Salad and many more. 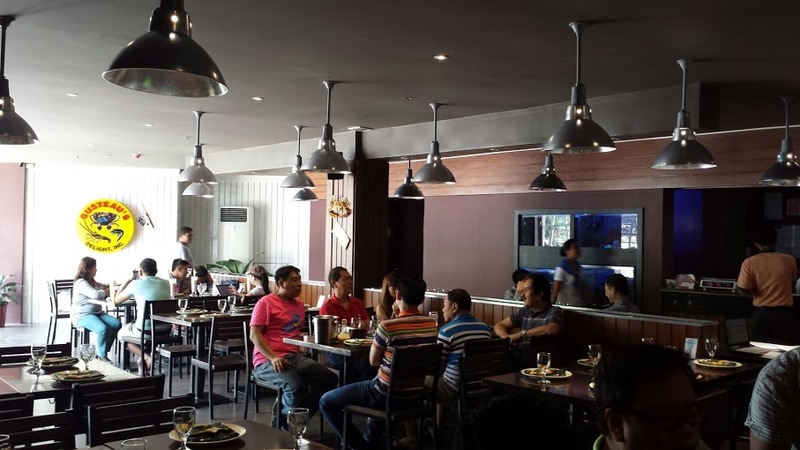 Since, we are in GenSan, they have varieties of Tuna cuisines like Grilled Tuna Belly, etc. etc. What a pleasant surprise after tasting Gusteau's finger-lickin Doki's Chicken; crispy outside yet juicy honey flavored inside. That's literally mouth watering. Food prices are reasonable; in fact, I find it cheaper than the usual crab house food prices. Bravo for that. I see no flaws on the service and all the wait staffs are very attentive. This is one factor aside from the food being offer by a restaurant or even just in any food chain. This kind of aspect to the whole operation of the restaurant can marked to the customers and would be somehow a reason for them to come back again. The fast service won't take you long to wait for your food to be served. That's why; I have to commend Gusteau's for creating such a good circle of staffs. Not to mention, they're pleasing too. Gusteau's Crab Hauz is a perfect place to take you friends or family. I am no connoisseur but I guess, this is the best crab house here in GenSan and for sure, if you get the chance to taste it, you will get no words to say but show an affirmative nod. Speechless. Recommend to everyone.